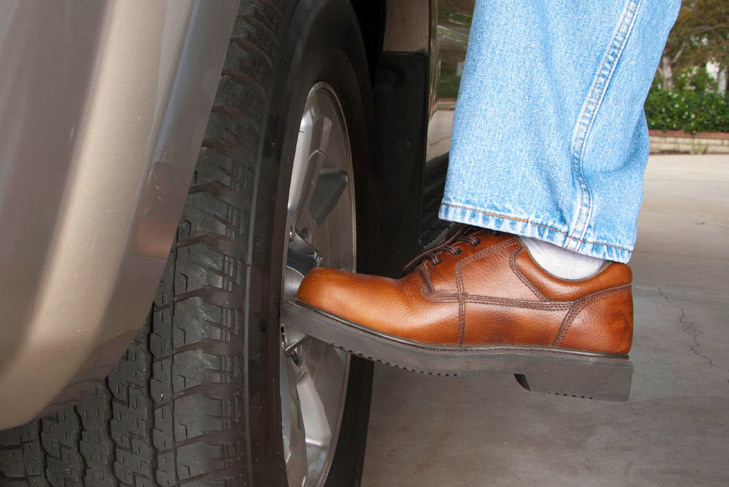 Budding car mechanics across the county are currently reconsidering their career options as it emerged that the National Mechanic Exam Association have removed the final module named ‘Kicking Tyres’ from the examination, despite it being rated no.1 on the ‘How You Know a Good Mechanic’ Which? Magazine survey last year. Meanwhile, a Moortown driver has been blamed for a fleet of Ford Focus cars being wrongly recalled for a strange persistent rustling noise after he realised he had been sitting on a packet of Tayto which was under his cushion since November. Posted on March 20, 2014, in Moortown, Rock and tagged 1933, 1949, 2004, Armagh, CAR, cheese and onion, Derry, exam, ford focus, mechanics, Moortown, Rock, tayto, the rock, TYRONE, Wolseley. Bookmark the permalink. 3 Comments. Fantastic post! I enjoyed reading the insights here. ‘Kicking Tyres’ is really the best part of the exam. I am sorry to hear it is removed.